Do you love dogs? Do you need a creative outlet? Are you handy with a hammer? 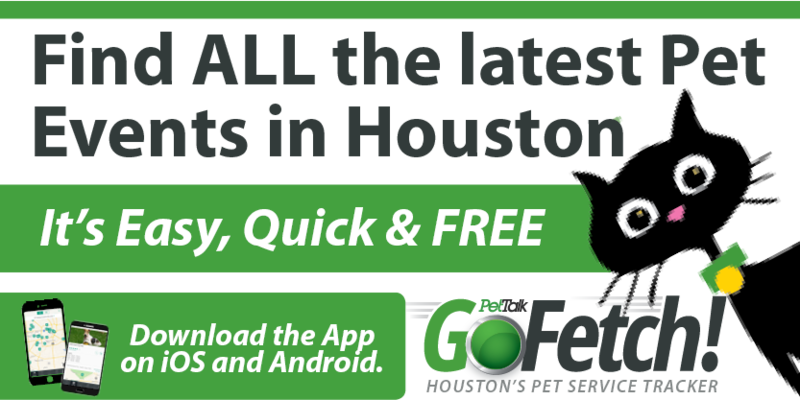 Are you looking to advertise your business? Do you want a team building project for your school, scouts, or group? 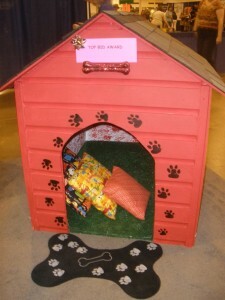 If so, Citizens for Animal Protection would like to invite you to “build a better doghouse” for donation to the silent auction in the 8th Annual Designer Doghouse Competition being held at the Reliant World Series of Dog Shows July 18-22, 2012, at Reliant Center. For those who can “think outside the cage” this is the perfect opportunity to showcase your talents and giveback to homeless animals. Thousands of people attend the show to view, bid and vote on their favorite Puppy Palace and see the best dogs in the world strut their stuff. Prizes will be awarded in three categories: People’s Choice Award, Kid’s Choice Award, and Dixie’s Choice Award. If you want to be a part of something unique that benefits animals seeking a loving and forever home, go to cap4pets.org to view the Rules & Regulations and obtain an entry form. Any questions: contact Trisha at royaldixie@sbcglobal.net.